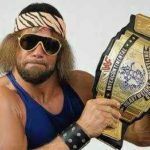 Do you want to know about the longest WWE Championship reigns of all time? 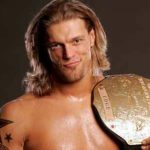 Great, In this article we are compiling a list of those WWE Wrestlers, who held their Wold Championship for maximum number of days in a multiple reign. Here we are calculating days for only WWE Championship and not for the World Heavyweight Championship (Golden Belt), that would be our separate list. Just have a glance at this article to know about the day of dominance of your favorite superstars. 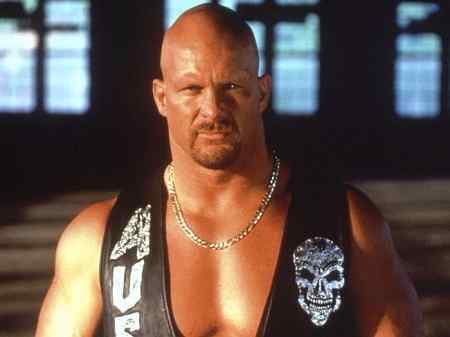 On tenth position in our list, we have one and only The Texas Rattlesnake “Stone Cold Steve Austin”. 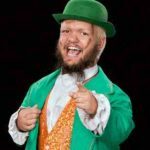 He is regarded as one of the most iconic and fearless wrestler in WWE History. A former WWE Hall of Famer, who held his WWE Championship for overall 529 days in his 6 reigns. His longest Championship reign is about 175 days, which he observes after defeating the Rock in WrestleMania XVII. Next is the Beast Incarnate “Brock Lesnar”, who conquered his first championship title in just 6 months after coming to WWE and became the Youngest WWE Champion Ever in WWE History. He has overall 579 days of the championship in his 4 championship reign of terror. Next on our list is the Viper “Randy Orton”, who is the final holder World Heavyweight Championship, which is one of the most crucial championship in WWE History. He has overall 609 days of the championship in his 4 WWE Championship reign in his wrestling career. He is also 4 times World Heavyweight Champion. 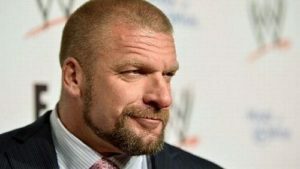 Next we have The King of Kings, The Game “Triple H”, who is 9 times WWE World Champion for a combined 609 days. His longest Championship reign is about 210 days. He is known for his planning and plotting in order to get back his Championship title. 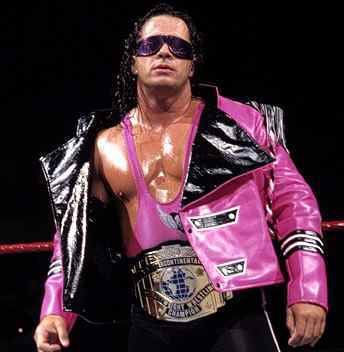 Bret Hart is one of the most decorated WWE Superstar, who had overall 5 WWE World Championship reigns of 654 days. He won his first championship on October 12, 1992 from the Nature Boy Ric Flair. 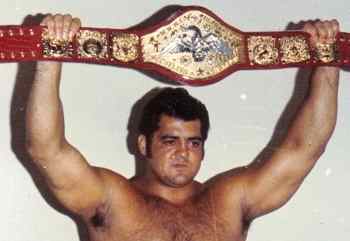 Fifth position on our list of top ten longest WWE Championship reigns is grabbed by one of the forgotten WWE Champion “Pedro Morales”. 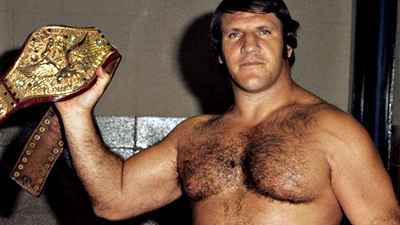 He is the only person who held his championship title for around 3 years (1971 to 1973) in a single reign. John Cena has the record 12 times WWE Championship reigns of around 1240 days and 3 times World Heavyweight Championship reigns. He is the only superstars of his generation to hold such record with pride. If Cena won another WWE Championship then he would equate the record of Ric Flair’s 16 times Championship reigns. Robert Louis Backlund Aka Bob Backlund is an American professional wrestler, who was born on August 14, 1949 in Princeton, Minnesota, United States. He has a record of 2,138 days of WWE Championship in his 2 reign. 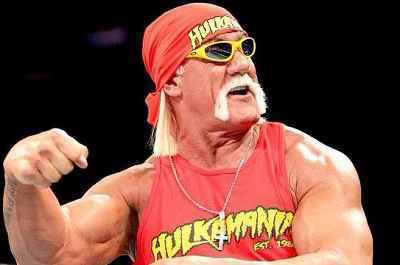 Hulk Hogan is regarded as the one of the greatest WWE wrestlers of all times. His first win in WWE marked as the head start of New and Modern WWE Era. He had total 6 WWE Championship reigns for around 2185 days. 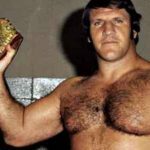 Bruno Sammartino is a living WWE Legend whose record is next to impossible. He had only 2 championship reigns which concluded as overall 4,040 days, which is Huge. If John Cena wants to match this stats, then he had to hold his Championship title for around 7-8 years.